The GP03 is a monster. 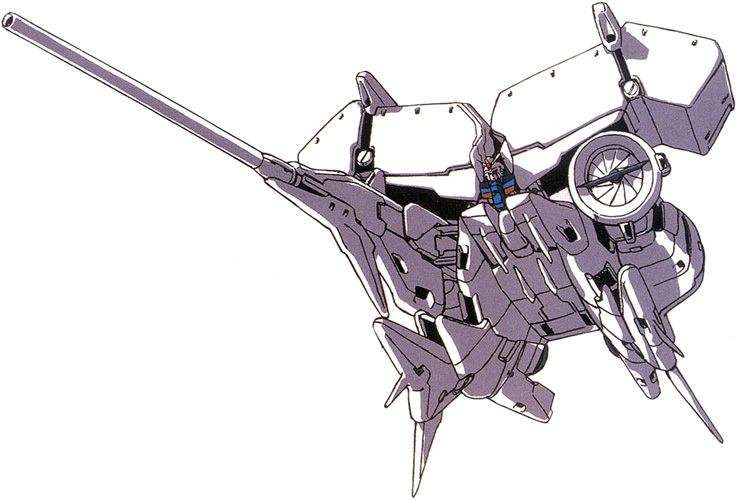 It has very high HP and Armor for a Real-type robot, and while it's somewhat slow, this can easily be fixed by putting a Newtype or Cyber-NT in it. I will definitely be using this for a majority of the game. 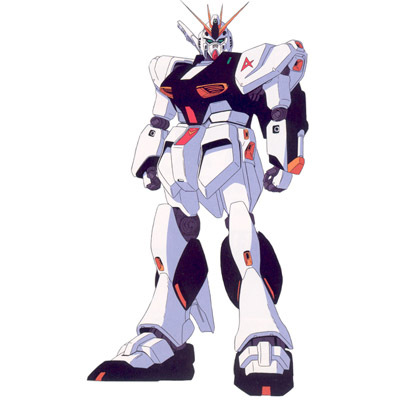 I'm not a very big fan of the Nu gundam, since it's attacks are pretty underwhelming. Still, stick a Dust filter or Minovsky Craft on it and it's a solid unit.